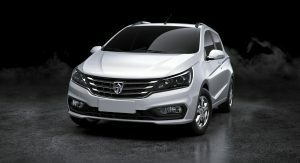 General Motors continue their foray into the Chinese market with a new vehicle, the Baojun 310. 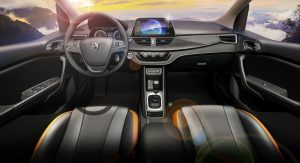 Created by the local joint venture SAIC-GM-Wuling (SGMW) and aimed solely at the People’s Republic, the hatchback is said to combine the brand’s “traditional styling” with a “youthful and modern appearance”, highlighted by the double-U-shaped front end, which is dominated by a large upper grille. 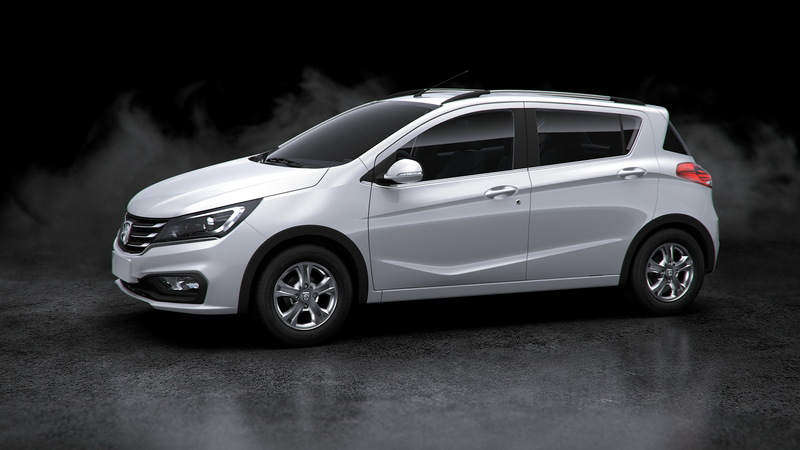 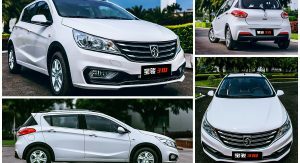 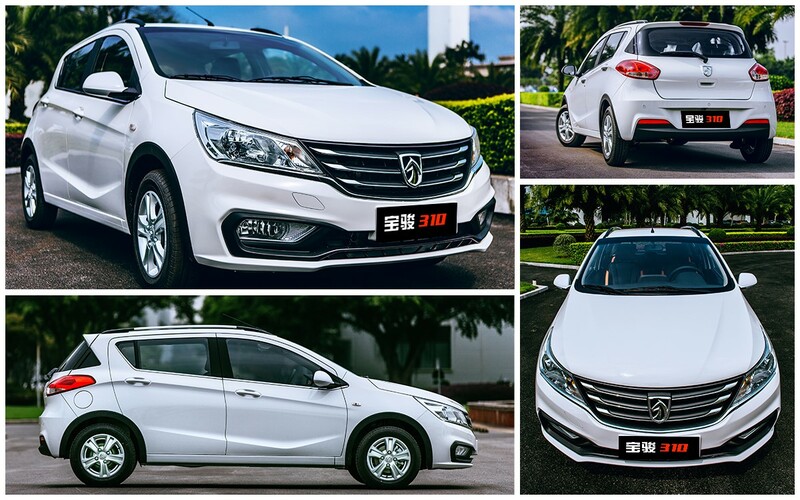 Offered in four versions and priced between RMB 36,800 (5,521) and RMB 49,800 ($7,472), the Baojun 310 has a 2,550 mm (10.4 inches) wheelbase, which is described as “the longest among hatchbacks in its class”, and comes with 200 liters of boot space that can expand up to 1,000 liters with the rear seats folded down. 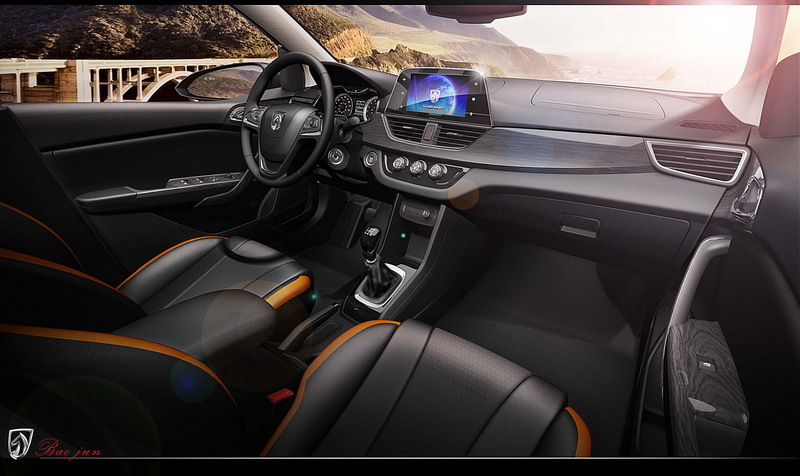 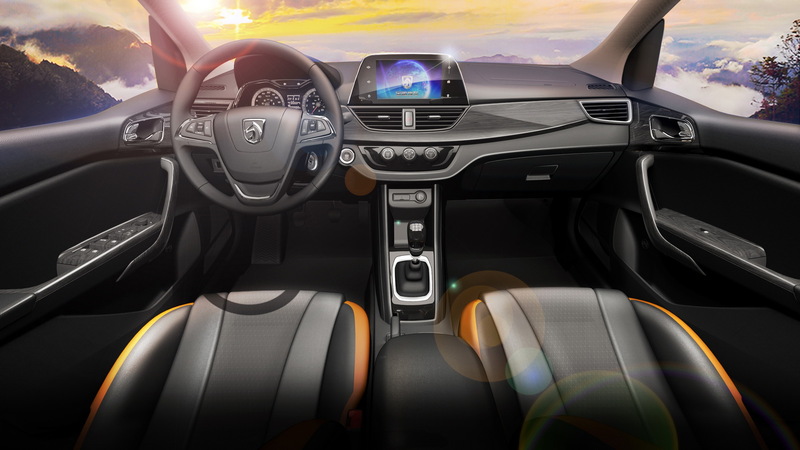 Inside, there is a high-res 8-inch LCD screen with GPS navigation system and Bluetooth, cruise control, four airbags, ISOFIX child safety seat mountings, power sunroof and 18 storage spaces. 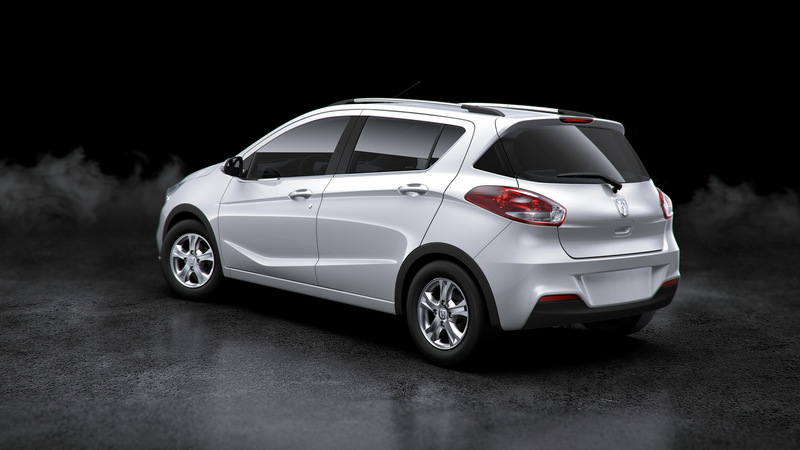 The vehicle also has heated side mirrors, rearview camera, and ABS with electronic brakeforce distribution. 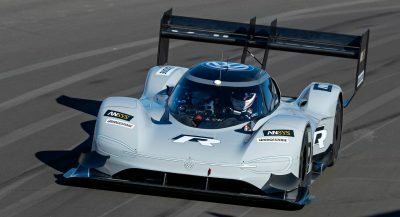 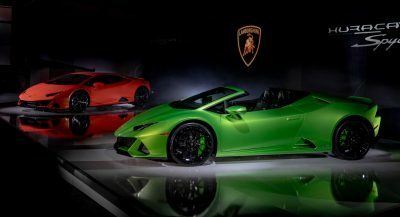 Power comes from a newly developed 1.2-liter naturally aspirated engine, which generates 82 PS (81 HP) and 116 Nm (86 lb-ft) of torque at 3,600 rpm, and averages 5.3 lt/100 km (44.38 mpg US). 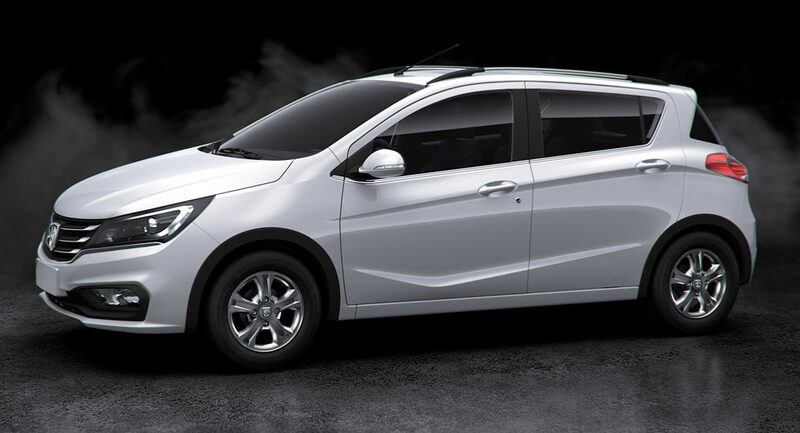 Apart from that ugly lower crease line the rest is pretty nice for a GM product. 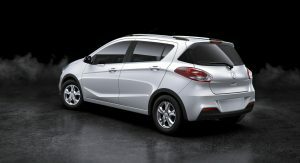 The Engine is from the Opel Corsa D! 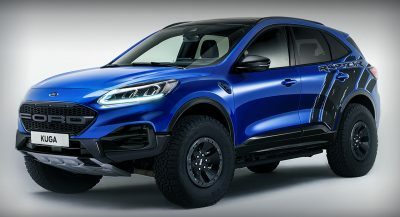 Previous PostPrevious Shelby Mustang Booted After Owner Racked Up $16,000 In Parking Fines!